Our Maldives Diving & Snorkelling packages allow you to get up-close and personal with some off the most incredible marine species in the world. ALL IN ........... including meals, return transfers, all taxes and more. 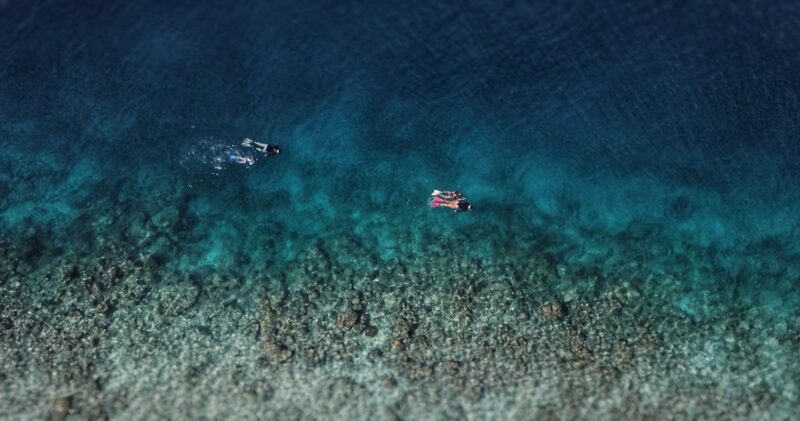 The perfectly shaped island of Vabbinfaru is blessed with lush tropical palms, immaculate coral beaches, sparkling cerulean waters and a house reef bustling with turtles, white tip sharks, manta rays, lobsters and many other aquatic residents. 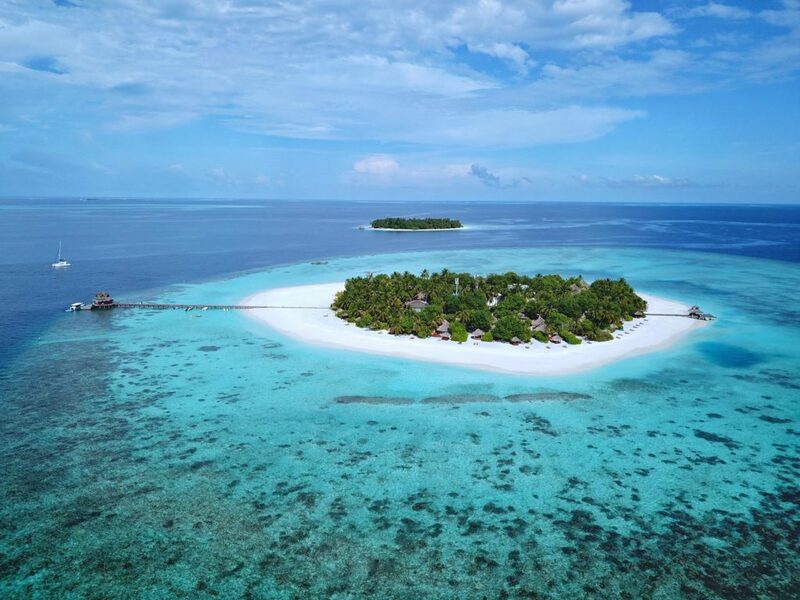 Home to Banyan Tree Vabbinfaru, this desert island is the resort destination coveted by couples and honeymooners seeking romance and seclusion. Explore our incredible range of Maldives Holiday Packages and discover the luxury and wonders of this Indian Ocean paradise. You may begin by selecting your HOLIDAY TYPE. The Maldives ranks highly as the ultimate honeymoon destination for one very good reason – romantic luxury. This private island setting oozes romance and relaxation. The Maldives is one of the most romantic places on earth and there is no better destination for your dream wedding ceremony. Commemorate your special day in secluded luxury. With kids clubs, water-sports, shallow lagoons and sandy beaches, the Maldives is a paradise for families seeking a tropical getaway. We have chosen a selection of the best all-inclusive resorts in the Maldives and packaged them with exclusive value add-ons, just for you. 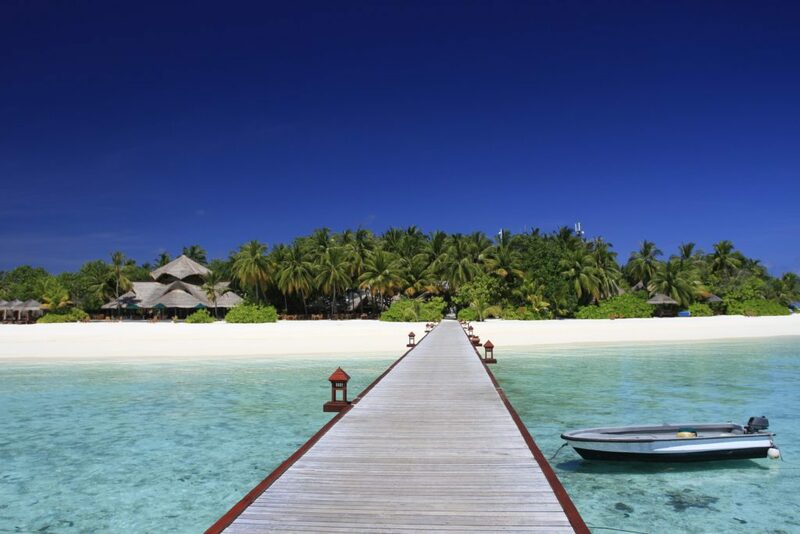 We have hand-picked a selection of the Maldives finest Luxury Resort brands. They showcase the very best in elegance, sophistication, tropical design and seclusion. Our Maldives Spa and Wellness packages showcases the very best resorts for spa therapies and wellness treatments. It's time to experience the next level of rejuvenation amidst a spectacular tropical island. Maldives Valentines Day Holiday Packages are perfect for romantics wanting to celebrate Valentine’s Day in one of the world’s most romantic locations. Neoscapes is a highly-professional and reliable travel company offering a wide selection of luxury and affordable holidays in the Maldives. We know this exotic holiday destination better than most and our levels of service are unparalleled. Our team of travel experts are on hand to recommend the perfect resort for you, using their combined decades of experience in the industry. We enjoy designing the details of your holiday and crafting the experience of a lifetime. Copyright ©2019 Neoscapes Maldives, All rights reserved.